The countries involved were France, Scotland, England, and Burgundy. The Hundred Years war started when the English and the French both wanted to own France, but only one could be the ruler so they fought over it. This started the longest war in history. Both the French and English had victories. One of the victories was The Battle of the Arnemuiden which was The first naval battle using artillery, as the English ship had cannons and a hand gun even though the French won this battle. 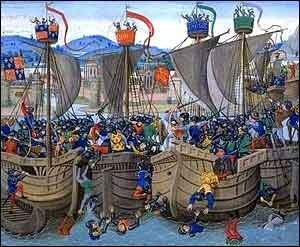 Another battle was the "Battle of Sluys" where June Edward III destroyed Philip VI's fleet off the coast of Flanders ensuring England would not be invaded. The English won this one. 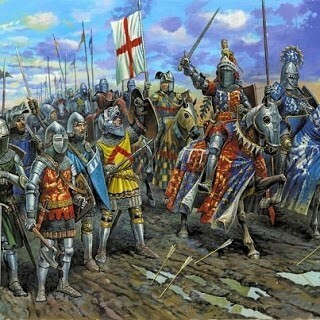 Another battle was the "Combat of Thirty" where thirty French knights called out and defeated thirty English knights. Obviously the French won this one. The last battle ill talk about was "The Battle of Crecy" when English Bowman Soundly defeated the french Calvary by the river called Somme in Picardy. 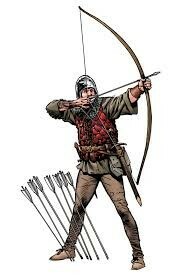 Used by the English for hunting and as a weapon in medieval warfare. 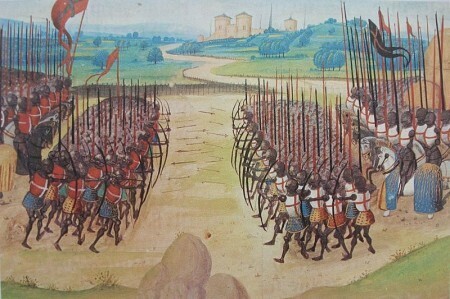 The use of the Longbows was effective for the English in the Hundred Years War, Especially in the battles of Sluys, Crecy, and Politers. The Hundred Years War had many impacts. the war marked the Birth of Nationalism and also helped create centralized government for both sides of the conflict. It had political and military impacts such as diseases spreading across the countries effecting everyone. 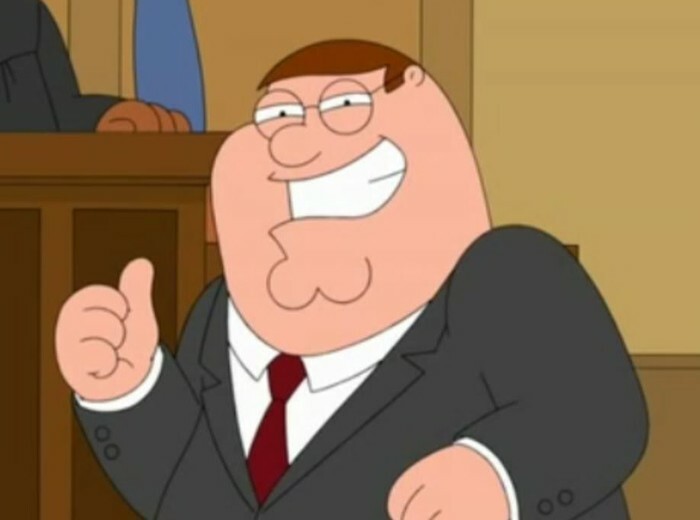 Political impact for example was that the England courts stopped using the french language. Another impact on todays world is that we still recognize the heroes of this war.